Bavinck's approach throughout is meticulous. 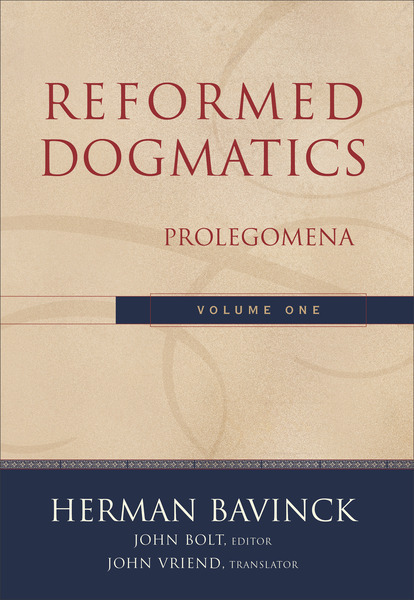 As he discusses the standard topics of dogmatic theology, he stands on the shoulders of giants such as Augustine, John Calvin, Francis Turretin, and Charles Hodge. This masterwork will appeal to scholars and students of theology, research and theological libraries, and pastors and laity who read serious works of Reformed theology.